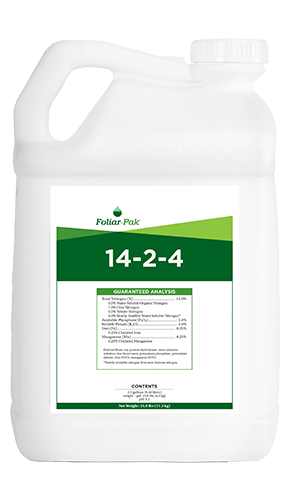 Foliar–Pak® Colonise Bio LTO is a highly specific blend of microorganisms, microbe food, and nutrient enhancers. 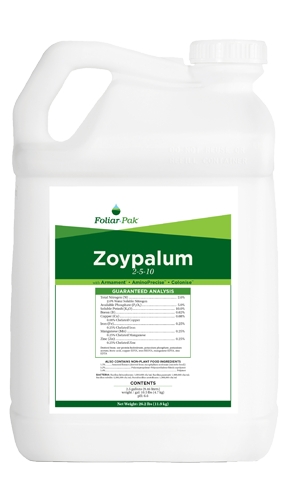 This helps to promote color response, plant resilience and nutrient uptake. 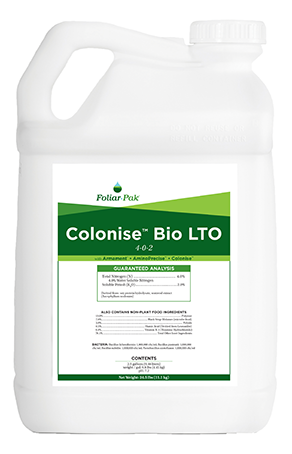 Colonise Bio LTO is formulated with Armament, AminoPrecise and Colonise technologies to target better nutrient uptake, plant resilience and rooting. 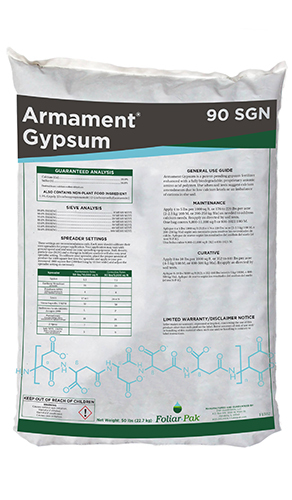 Bacteria assists with nutrient and water uptake. Microbe food helps support soil biology. 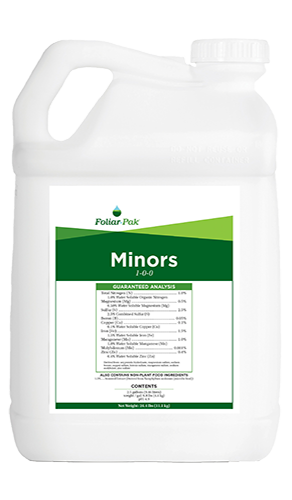 Amino acids support plant resilience and increase color response.